The University District collaborates with education and youth services providers that serve children, youth and family residents of the area. UALR Children International was established in 1994 as a partnership between the University of Arkansas at Little Rock and Children International – a Kansas City based, nonprofit organization. The aim for the partnership is to empower families to raise healthy, educated, self-reliant children. 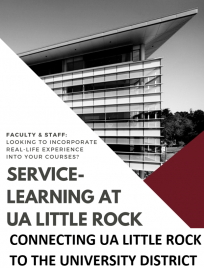 To achieve this, UALR Children International partnered with five elementary schools in the Little Rock School District serving the neighborhoods of Central and Southwest Little Rock. 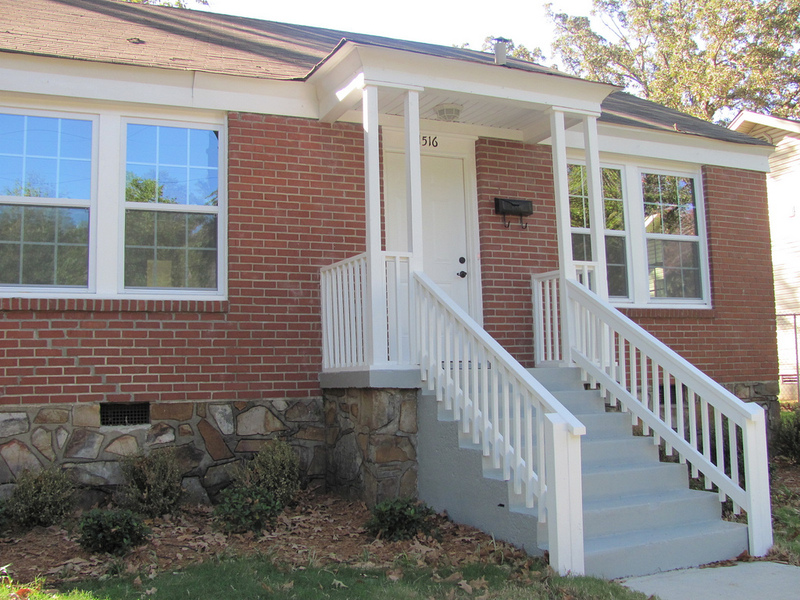 The City of Little Rock Community Programs administers the City’s Prevention, Intervention and Treatment programs which serve the University District area. The Department of Community Programs recently completed the City of Little Rock Youth Master Plan, through which the PIT programs will be reassessed and revamped where necessary. The Little Rock School District provides K-12 educational programs through 3 elementary schools located within the University District as well as middle and high schools outside the University District boundaries. The Hamilton Learning Academy, alternative school serves the entire school district and is located within the University District.